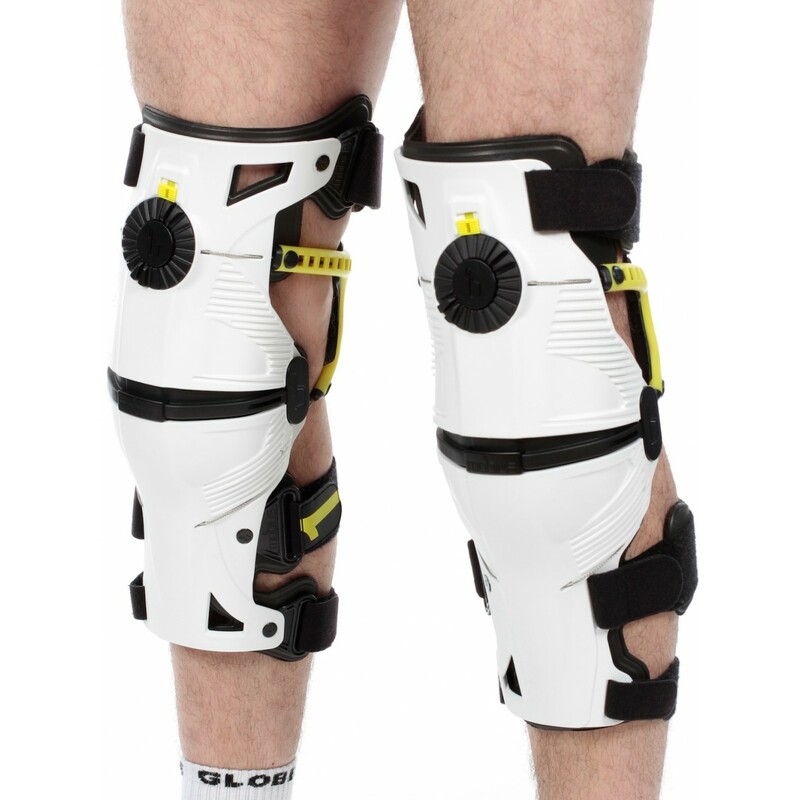 Mobius isn’t new to making great knee braces but after seven years of research, development, and prototyping they created the X8, one of the most advanced knee braces to date and one of the best-selling premium options we carry. Built on a lightweight frame of glass reinforced nylon, the X8 is designed in a way that gives full, overlapping coverage from the bottom of your shin to the middle of your thigh. And at the same time you get protection against rotation, hyper-extension, and bending that can cause severe injury. 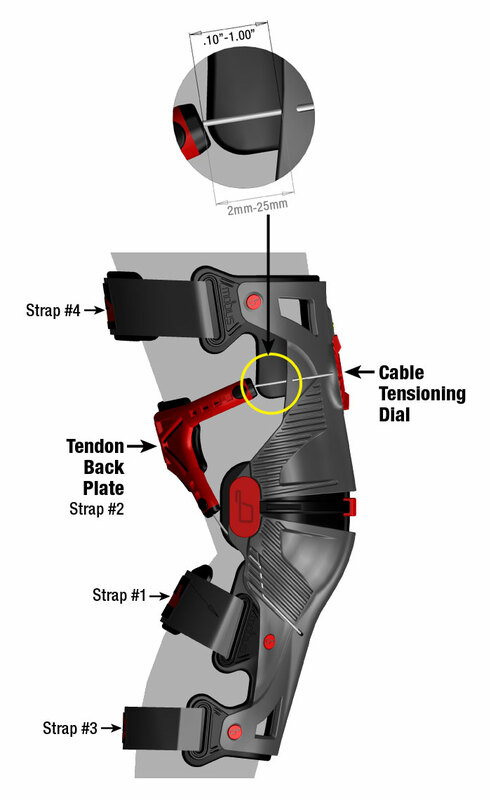 Another key to the X8’s performance is the Continuous Cable Routing System (CCRS), a closure system that securely and comfortably holds the brace in place and also provides reliable tension and a repeatable amount of pressure on the front and rear of your knee, whether your knee is extended or bent. See the size guide for information about the sizing.